Many parents may notice that their babies stare with fascination at what the parents are eating at a certain point. Sometimes, these adorable creatures do not even blink their eyes when they see food. Especially when the food is colourful and looks unfamiliar to the one they have been eating, in this case, ice cream. Of course, who does not love an ice cream! 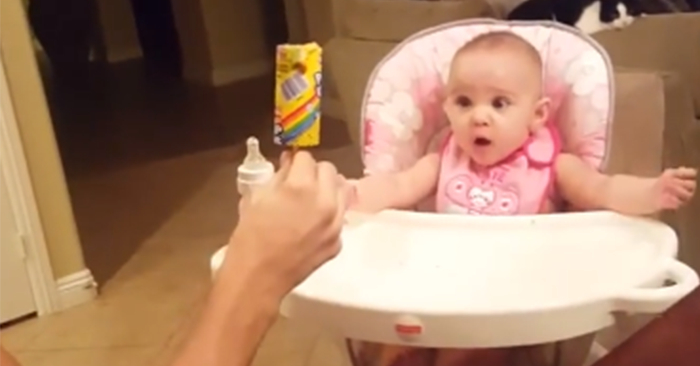 This video compilation shows babies experiencing the joys of ice cream for the first time and it cannot get cuter than this.